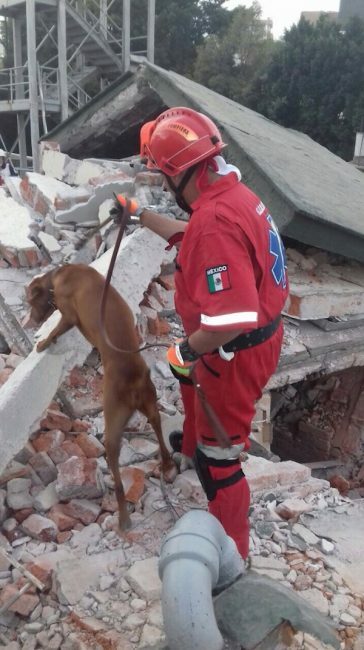 Home » Articles » Earthquake devastates Mexico, four legged doggo heroes come to the rescue! 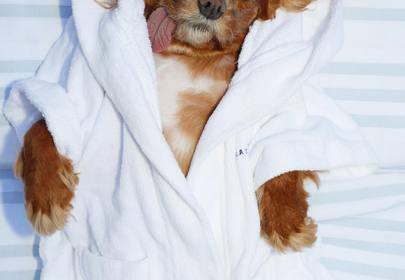 Frida and Titan are two four-legged heroes putting their paws to good use. Titan was visiting Mexico City with his handler, Mauricio Pantoja from the Siloa firefighter crew. They were commemorating the travesty of the 1985 Mexico City earthquake; little did they know, the day would be a cruel déja vu for central Mexico. The 1985 earthquake struck the morning of September 19th, with the death toll reaching thousands. 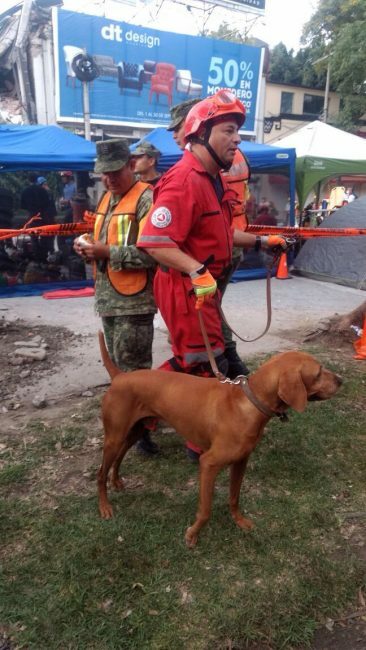 Immediately following the disaster, Mauricio and Titan suited up and got to work. Titan rescued over 21 people in the first two days following the earthquake, sniffing survivors out of the wreckage. 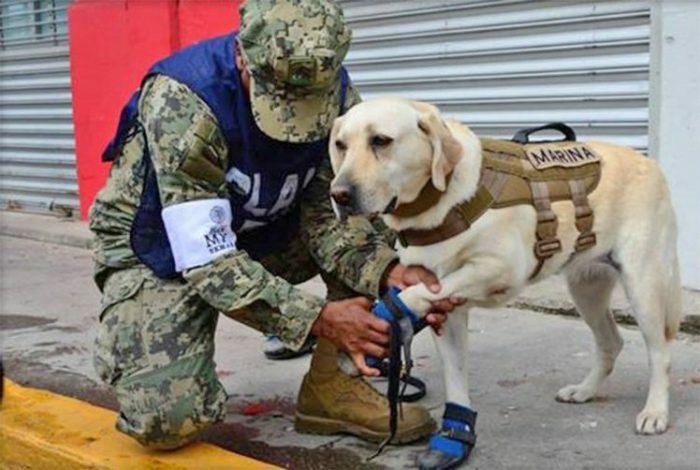 Frida is a 7 year old labrador, she belongs to the canine unit of the Mexican Marines (SEMAR). She has an impressive resume, saving over 50 lives at national and international levels. Frida’s shot to the top of the social media hero pile as a much needed symbol for hope for Mexico. 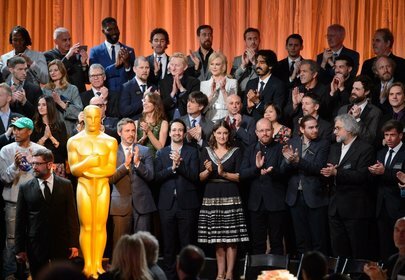 Frida was even honoured by the country’s president, Enrique Pena Nieto, who posted about her on Twitter. Her handler suits her up in protective gear before she heads into the wreckage in doggles, a marine vest and booties. 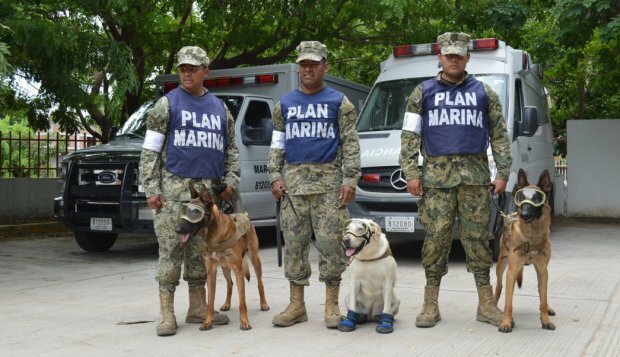 The heroic doggo has two badass German Shepherd co-workers as well, Evil and Eco, who rescued over a dozen people in Oaxaca. The dogs work side by side, sniffing out survivors. 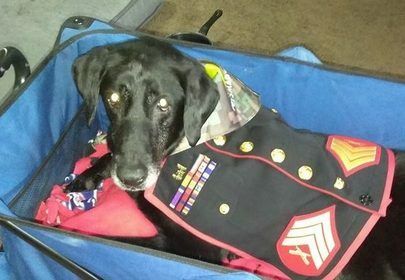 We think these hero’s deserve a parade like the one US Marine Cena the dog had. 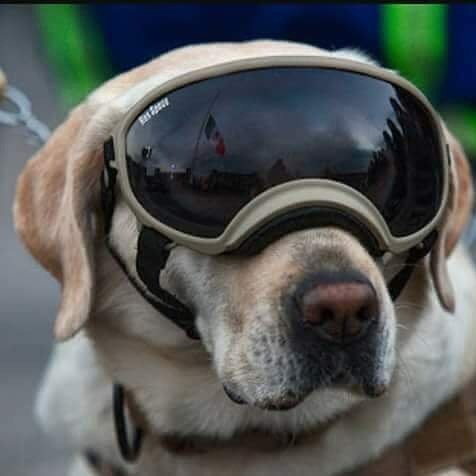 Seriously, DOGGLES! 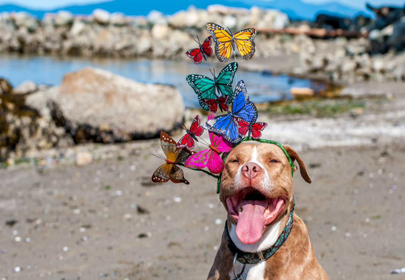 As if this hero doggo could be any more adorable. Our thoughts go to Mexico, for more information on how to help those affected with donations, click here.